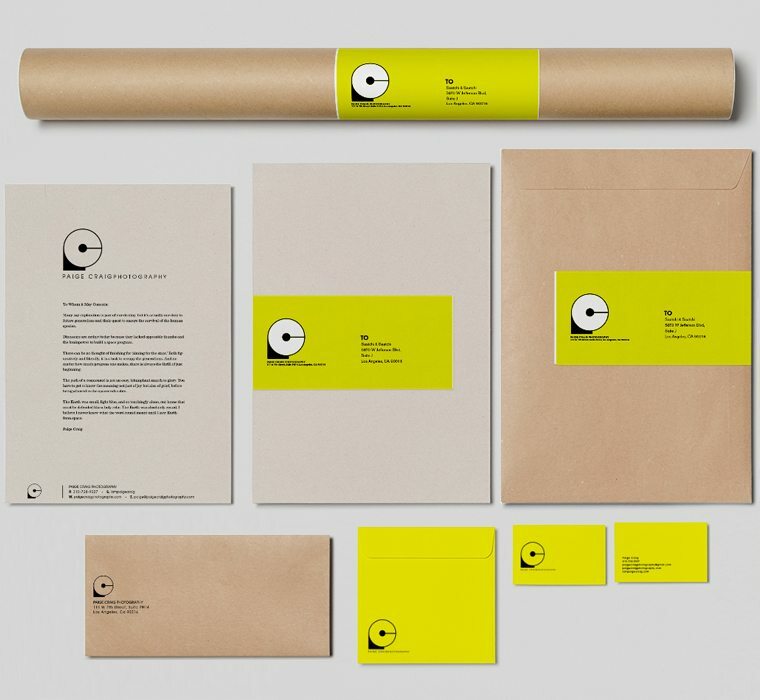 If you’re the type to observe such minutiae, you may have discerned a striking similarity between the mark we recently created for the photographer Paige Craig and our own corporate ID we refer to as the ‘Big C’. The likeness is purely unintentional— or is it? Graphic designers have unconscious drives just like everybody else, and it’s possible we just might like the idea of an association with such a phenomenal photographer and such a unique personage. In fact, professionally we are joined at the hip, as Paige is practically our in-house photo department— except that she’s actually on her bucolic urban farm, Ghost Gardens— visible from our Downtown rooftop studios— in the hills of Montecito, East LA. Check out her work here.